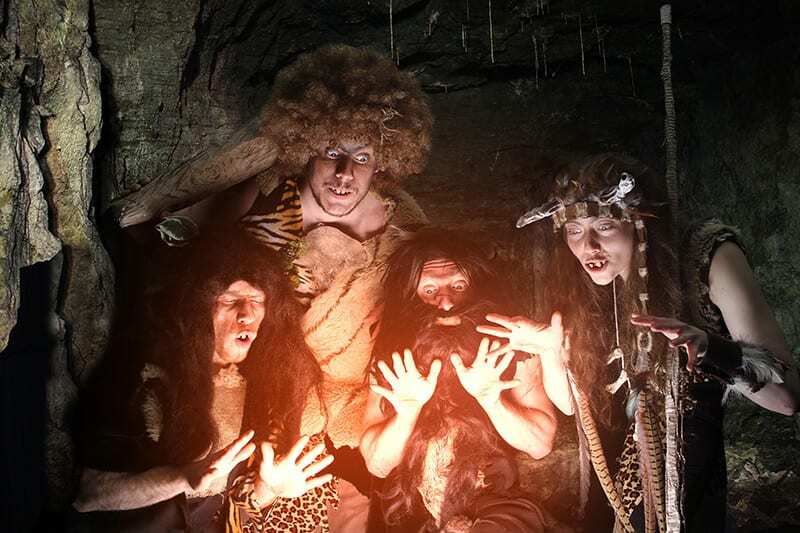 A posse of Palaeolithic cavemen characters causing mischief and spreading an environmental message, you better hold onto your snacks as these silly hunter gatherers aren’t quite civilized yet! 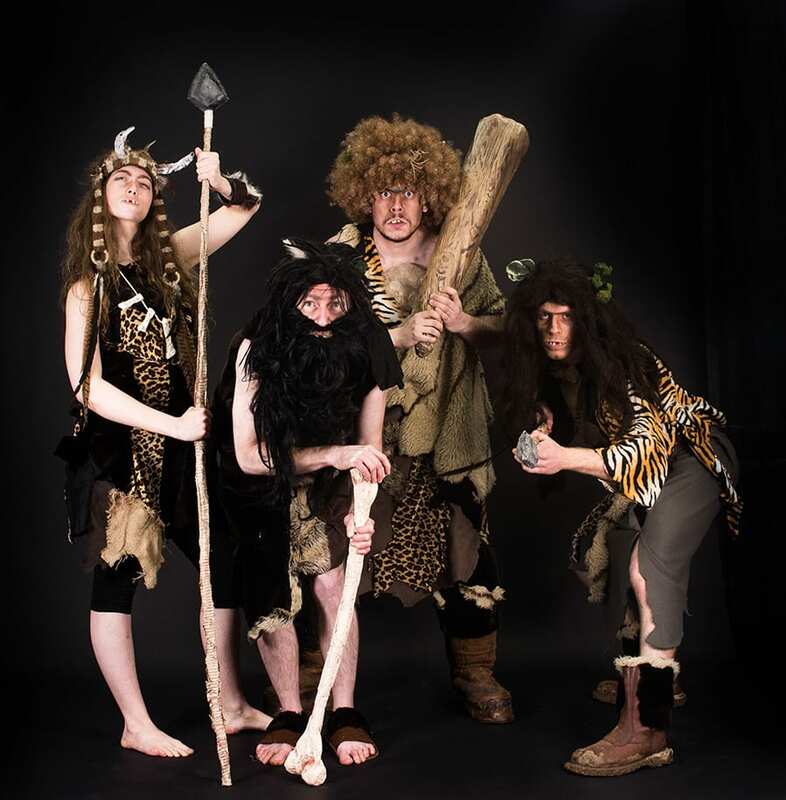 This team of toothy trouble makers will have audiences laughing and running to the recycling bin as they tell the tale (through grunts and groans) of their time spent frozen in ice to be awoken into a world of plastic problems to be solved! 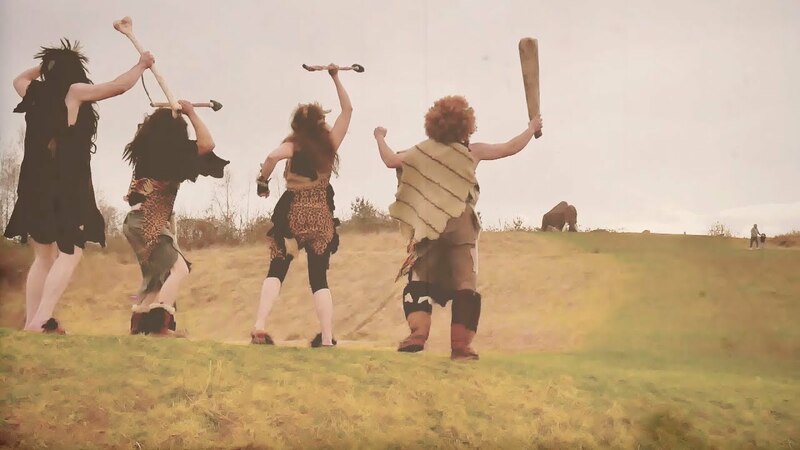 Our Cavemen will be touring with Applause Rural Touring in Summer 2019 following appearances on Abbey Park and Victoria Park in Leicester.